Links to those charges? Any at all keyboard warrior? Along with Trump, but I believe he's the only one they tried to portray as evil. Even the founder of green peace knows the road to hell is paved in good intentions. 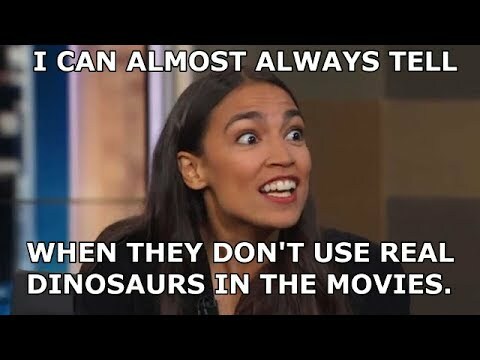 I haven't seen that yet, I guess the news stations and ATS lefties don't care about AOC's tweets. He's 100% correct. Pompous little twit he says, LMFAO!!!! Got anything better than that snip? Should i post a GD meme?